Having a sleepover? 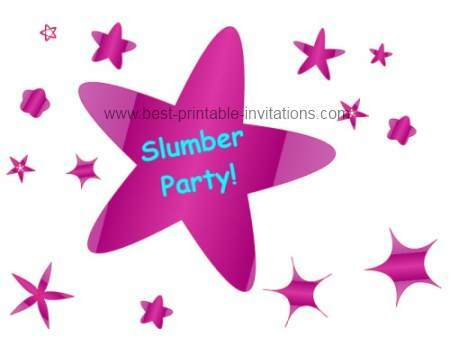 These slumber party invitations are a great way to invite your guests. Sleepovers are such a fun way of spending time with friends. And kids love them! 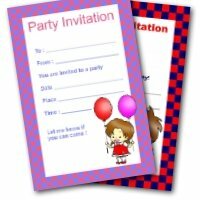 Sending an invite makes things even more exciting - especially for the guests. 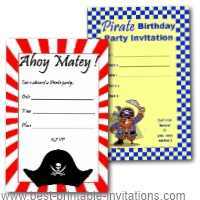 These invites are extra special because they fold to make a card. And have plenty of space to write a special poem or instructions. Don't forget to tell your friends what they need to bring to your party. 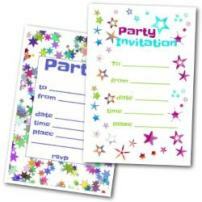 Bright and fun star designed invitation. Perfect for a girl's pajama party. 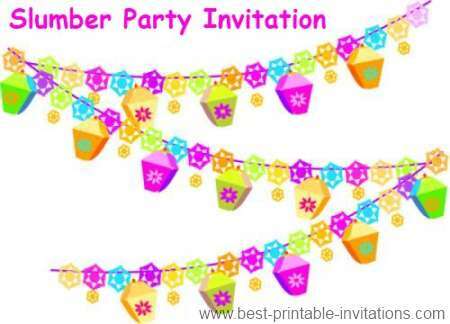 This string of pretty lights makes a great sleepover invite design. 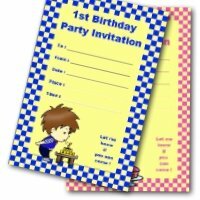 Again, this invitation folds to make a card. 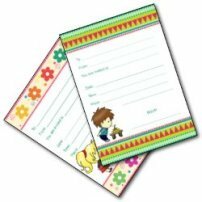 When you are writing out your slumber party invitations, be sure to include a list of things the guests should bring. As well as pajamas and toothbrushes, do they need sleeping bags and pillows? What about a journal and pen? If it is a pot-luck sleepover then you need to ask them to bring some food too. 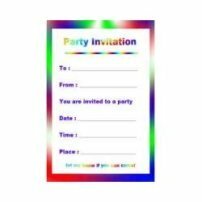 For children's parties, don't just include the time the party will start - it is always helpful to add the time the party will end and the children need to be picked up. 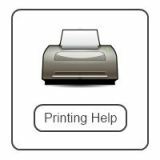 With children, always make sure you have emergency contact numbers in case anything happens during the night. It is often the little things that make slumber parties a success. It is all about sharing and becoming even closer with friends. The children may not need many activities planned, but it always helps to have some on hand in case they get bored. A movie will help to calm things down if they are getting a bit rowdy! Or stack some board games ready for the guests to play. Traditional games (like pin the tail on the donkey!) are also fun. 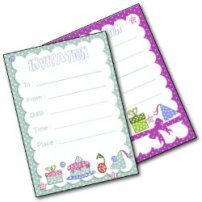 You don't need to decorate a room for a pajama party - but it can help to make things feel really special - especially if it is for a birthday. Simple, homemade fabric pennants look lovely - and don't take very long to make. You could even cut the fabric into the shape of pajama tops! Strings of lights are pretty too - or change your bedroom bulb for a colored one for a special effect. Even if you don't decorate, take a little time to tidy the room and make space. Clear away anything that is likely to get broken or spoiled. It is a good idea (although maybe just hopeful!) to put a couple of wastepaper baskets in the room too. If you have some rugs or scatter cushions you can use, then they can make a bedroom comfortable and cozy to hang out in. But don't use any family heirlooms! There is a good chance something is going to get spilled or smeared on them. By keeping things comfortable, and minimizing the chance of something getting broken, everyone will be able to relax and have a good time.